Hailed as the performance that “may have topped them all” (Catherine Reese Newton, The Salt Lake Tribune) this year’s release is bound to be an instant success! This years concert featured Lt. Hal Halvorson, the REAL Candy Bomber from WWII and the story was told by famed journalist, Tom Brokaw. 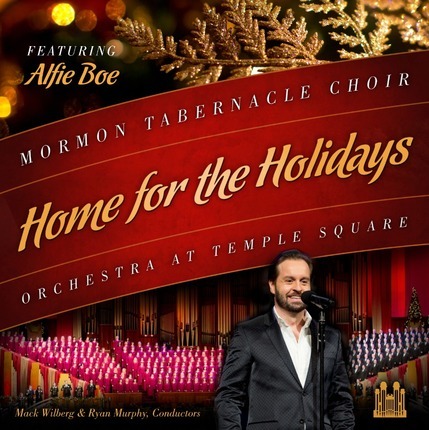 Vocals from Alfe Boe, who plays Jean Valjean in Les Miserable adds his handsome tenor to the voices of the Mormon Tabernacle Choir and the Orchestra at Temple Square. There was fun dance numbers and the best part of all…was when they dropped, quite literally, a surprise on all the guests! It gave me chills and brought tears to my eyes. My kids' favorite part? The organ solo! Sleigh Ride by Richard Elliott was incredible! He played all the parts, by himself… such a treat! 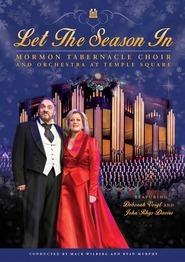 Each year the Mormon Tabernacle Choir puts on a performance for the Christmas season. Each year it is beautifully done. This particular performance was from Christmas 2012 and is now available for everyone to enjoy, rather than just the live audience who were present for the original performance. There is a magical quality for me when viewing the DVD or listening to the CD. The choir is well know for quality music. It adds many levels to the performance when they add a guest performer. Alfie Boe has a beautiful voice. I loved to hear him perform in this concert. For me an added bonus was the feature of "Christmas From Heaven". I recently reviewed that book and accompanying DVD on my blog. It is truly stunning. 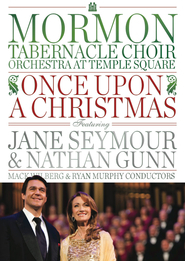 This is perfect for music lovers who revel in Christmas performances. One of my favorite things about Christmas is the beautiful music that I get to hear. 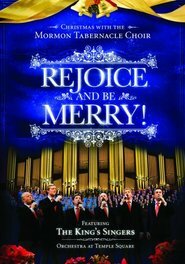 And the Mormon Tabernacle Choir Christmas Choir DVD release is at the top of that list. Last year's concert had Alfie Boe and Tom Brokaw as guests. I'm not sure what to say except that it is wonderful as it is every year. 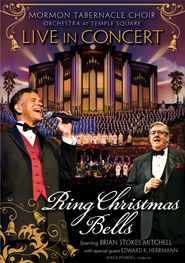 I marvel at the amazing choir, the talented guests, dancers, bell ringers, and orchestra. The music is beautifully arranged and performed. The costumes are gorgeous and decorations stunning. As is usual, there were several numbers that I hadn't heard before. It's nice how they choose both well known favorites as well as lesser known but just as beautiful pieces as well. And the organ solo is mind boggling. I think my favorite number this time is "Bring Him Home" sung by Alfie Boe from Les Miserables. It just gave me chills. 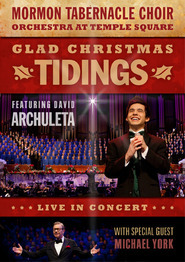 Highly recommended for those who love beautiful Christmas music. I've seen a lot of LDS "Entertainment," from historical sites to pageants to performances on Temple Square. Without a doubt, this was one of the most enjoyable events I've been to in connection with the church. The music was fantastic, Alfie Boe was incredible and the story and re-enactment of "The Candy Bomber" with Tom Brokaw narrating was really moving. 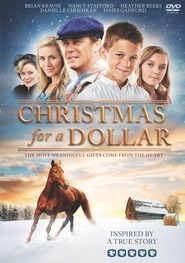 My wife and I have talked about giving this as a Christmas gift to our families because it was such a great performance. I'd pay $20 to see this once, let alone to have it to watch every year! So glad it is available on DVD. I attended this performance, and it was one of the best performances I have ever seen. Although the Choir was sensational and the toe-tapping piano solo was fabulous, the candy bomber was the highlight of the show and brought home the true meaning of Christmas. 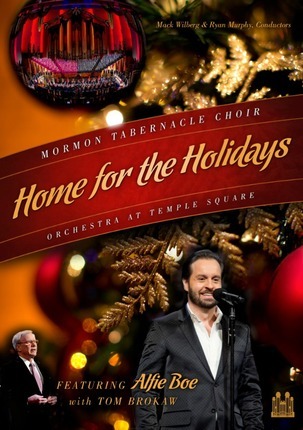 From the wonderful narration of Tom Brokaw to the beautiful songs sung by Alfie Boe, this show will definitely get you into the holiday spirit.